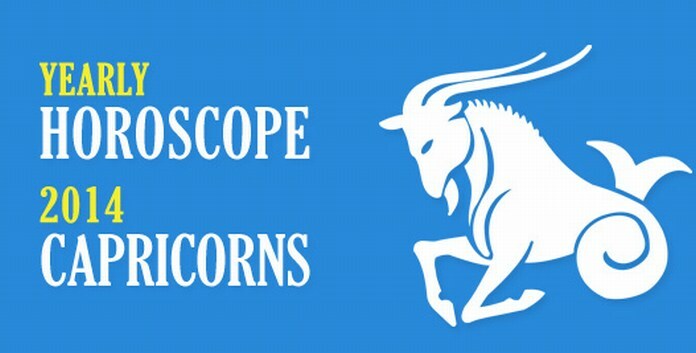 Originated from the constellation of Capricornus, Capricorn is the 10th astrological sign which is ruled by Saturn. 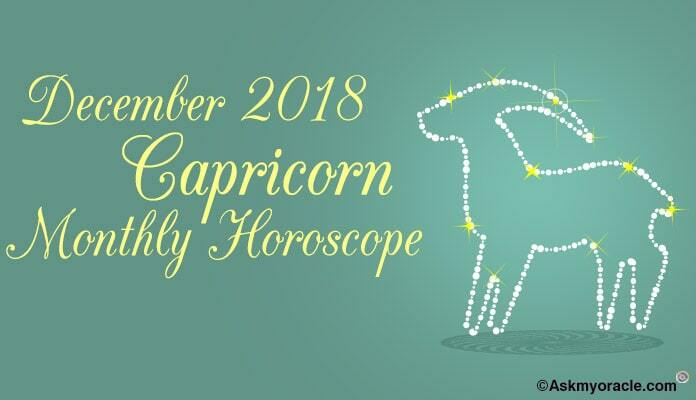 The planetary combinations in 2014 make it a year of change for Capricorns when you will break-free from unwanted strings and create new bonds and associations. 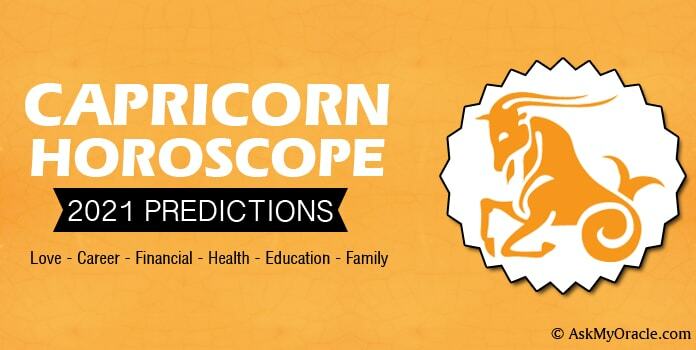 Horoscope predicts that 2014 will bring exciting changes at professional and personal front. Performance at work will get you deserving rewards. But also make sure that you give your family deserved attention and time. Read and know what 2014 holds for you…. It will be quite a balanced year in monetary terms. 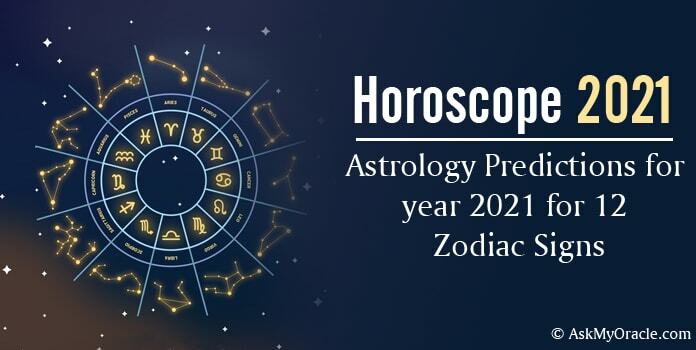 Predictions in the horoscope promise that you will enjoy a steady and regular inflow of funds which will keep your finances smooth and easy. But that would only be possible if you keep giving 100% at your work. Do not think of relaxing if your finances are on good lines. Click here to read more! Don’t expect a lot at your work place the year of 2014 will be a testing year for you. As per the predictions for the year, the movement of North Node into the 10th House from your sign can end up putting you in disagreements with some of your seniors if you don’t stay sorted. Low labor performance and outputs can lead to deep frustration and turbulence in you and you may start looking for better opportunities by the end of second and third quarters. Click here to read more! Relationships will be the main focus of the year 2014 especially in the first half of the year. The horoscope will face a transit of South Node through the 5th House which can cause difficulties for singles in relationships. So it is not a very great time to jump into any new relationship. Likewise, you may start doubting your partner in this phase. Click here to read more! All over the year of 2014 will be quite a healthy year provided you take care of your health and don’t miss on signals that your body gives. Horoscope states that you may experience high energy levels in the first half of the year because of the influence of your ruling planet. Click here to read more! Strike a balance between professional and personal life. Take some time out and spend it with your family and friends. Take breaks from work after every few months to rejuvenate and revitalize. Do not take unnecessary stress; it may lead to health issues. Morning walk and yoga can help you stay fit. 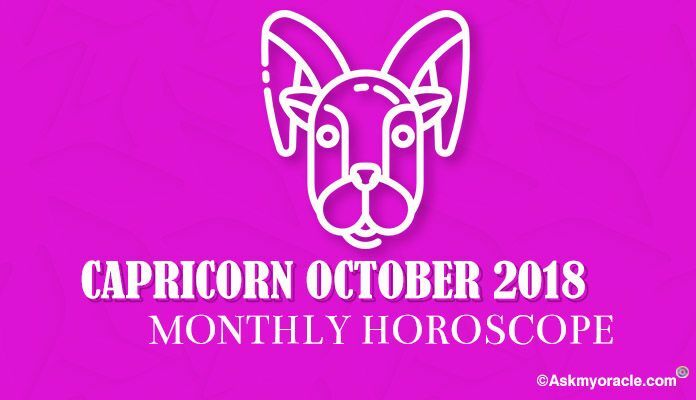 Read yearly Capricorn Horoscope and astrology for 2015 to know what stores in your future. The equations of love between a Capricorn male and Aries female are well balanced and very interesting. They rank quite positive on the compatibility scales. The love combination of a Capricorn male and Gemini female is not like the usual couples. They both are two distinct personalities with very little similarities. The love association of a Capricorn male and Taurus female is very pleasant and smooth. Both the partners are quite mature and respectful and hence they are able to make a perfect pair. The love combination of a Capricorn male and Gemini female is not like the usual couples. They both are two distinct personalities with very little similarities. There is a long lasting and compatible relationship between a Capricorn male and Cancer female. The love match of a Capricorn male and Leo female is driven by their differences. They make a complementing couple which is able to strike How Compatible is the Relation Between Capricorn Man and Leo Woman? When Leo female and Capricorn male fall in love. Virgo female and Capricorn male are blessed with a healthy and harmonious relationship. They both enjoy a warm and loyal association which makes them a highly compatible couple. The combination of a Capricorn male and Libra female ranks on the lower side on the compatibility scale. They both need to understand each other and work strongly to make it a long term association. 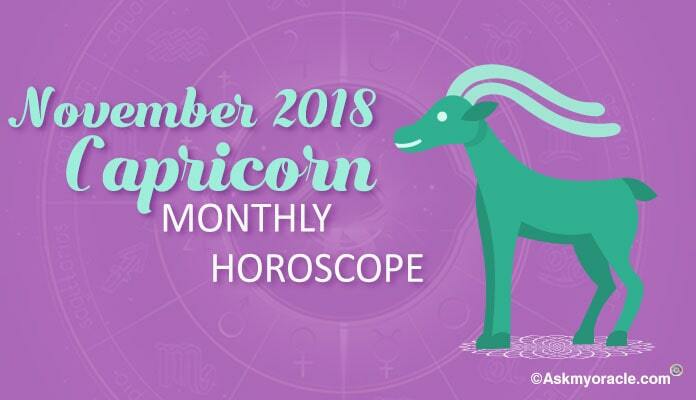 The love match of a Capricorn male and Scorpio female ranks positive on the compatibility meter as both these zodiac signs experience strong pull towards each other. 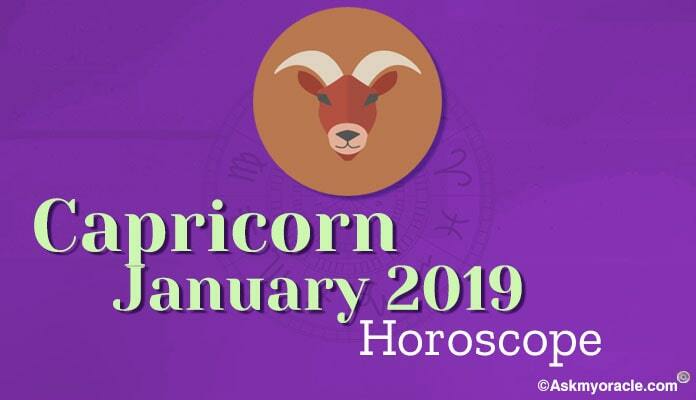 The compatibility is always an important issue in the association of a Capricorn male and Sagittarius female as both these individuals are very different from each other. The association between a Capricorn male and Pisces female ranks high on the compatibility scales as both the partners respect and admire each other.